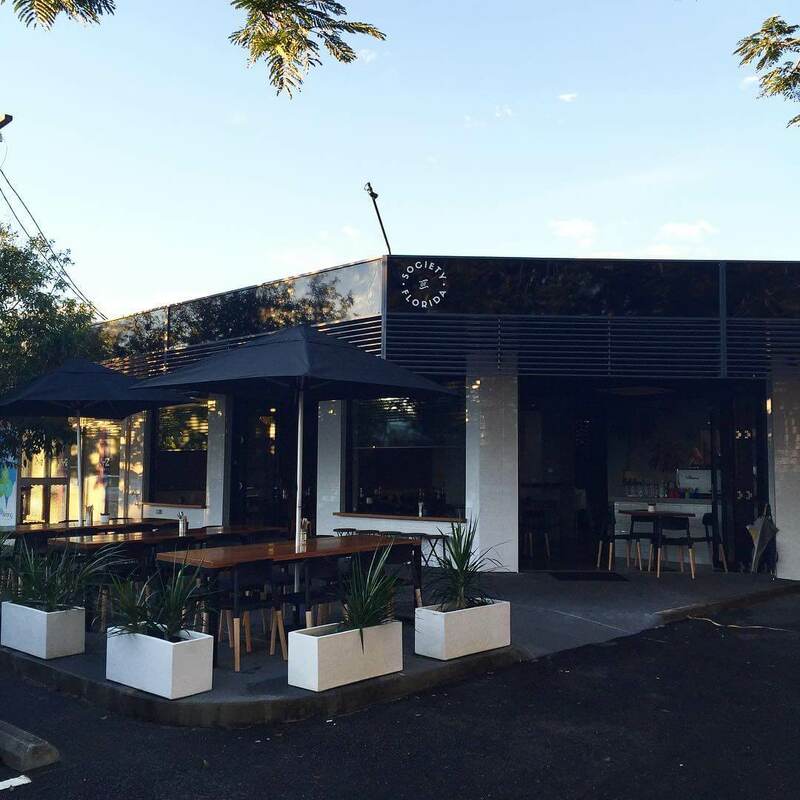 Guests staying at our Hidden Paradise property in Broadbeach will be excited to hear that a brand new spot to eat has opened up just down the road! Society of Florida is a new venue by the team behind the incredibly popular (and delicious) Burleigh Social! 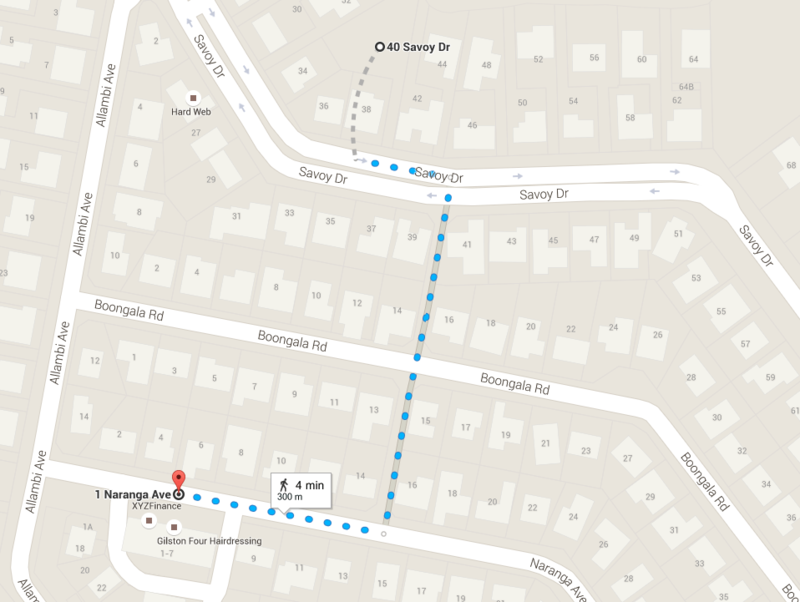 Located at 1 Naranga Avenue, Broadbeach Waters, it is just a 4 minute stroll from the Hidden Paradise property on Savoy Drive. Fully licensed and serving meals from breakfast through to dinner, Society of Florida is the place to be. You can check out their Facebook and Instagram pages for more information (and delicious food pictures). Did you need another reason to stay on the incredible Gold Coast? How about our latest special? When you stay for 7 nights, you will only pay for 5. There is so much to see and do around the Hidden Paradise property, so get in now and contact us to book your stay today.